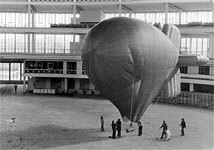 In the late 1970s there was only one balloon in Czechoslovakia and this was an import that was based in Prague. A group of local balloon enthusiasts met in Brno and determined that they would build their own balloon. Ales Kubiček was a founding member of what became the Brno Aviatik group and he took the lead in designing and building the club's first balloon. 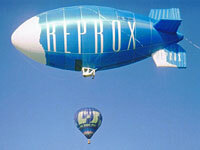 In 1983, after a process of trial and error the first Czech hot-air balloon flew as part of the Aviatik club. The club prospered and further successes followed. 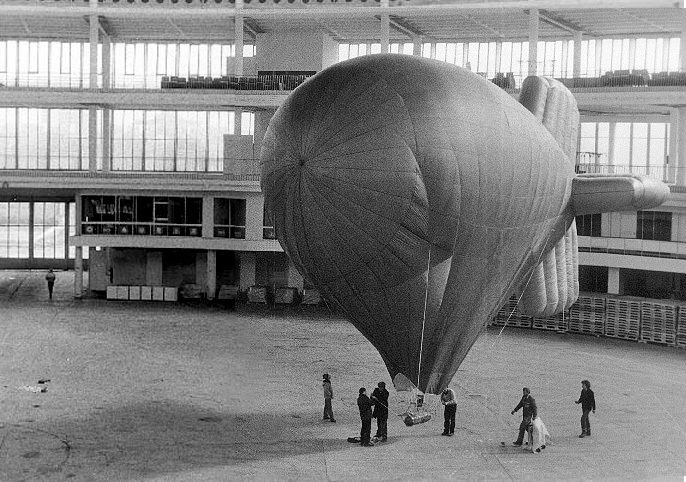 In 1985 an unmanned hot-air airship prototype flew, an unpressurised craft with a small motor on either side of the gondola. 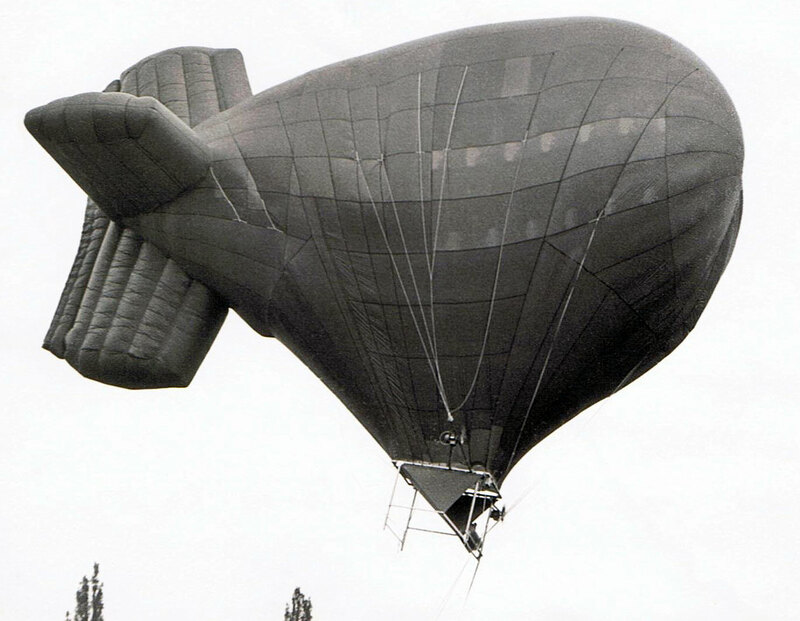 Information on this airship appeared in Jane's All the World's Aircraft 1986/87. 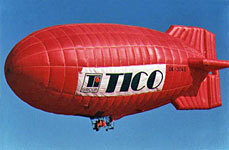 Under the communist regime private aviation was frowned upon by the authorities and in order to keep the sport of ballooning alive Ales Kubiček moved the production of balloons and the flying of them under the supervision of Aerotechnik which was owned by the state military organization. Here he built thirty balloons for the Eastern European market. When this difficult period came to a sudden end with the Velvet Revolution in November 1989, Kubiček and his loyal team were to be found building balloons in a tenement at the end of Francouzskz Street. Kubiček sro. was born. Since then the company has continued to grow and has moved to new premises, most notably in January 2005 when aircraft production was moved to a new building in the eastern part of Brno. AV1 first flew on 16 October 1993. Formerly in the colours of TICO Prague and Coca-Cola Moscow. AV2 first flew on 26 May 1999 and attended the Kosice Balloon Meet the following month. It carried artwork for a Slovakian company, Reprox Kosice, which produces heat insulating materials. The sales department at Kubiček has issued the following statement on their website: "We have postponed the investment of further time in this project being too busy with balloons and standard price-list production. We would be glad to offer the development of the airship as a joint project with a partner/investor. The price of a new airship would be about 80000 USD, with delivery in about 10-12 months."